The Sveba Dahlen P400 takes pizza baking to an entirely new level. 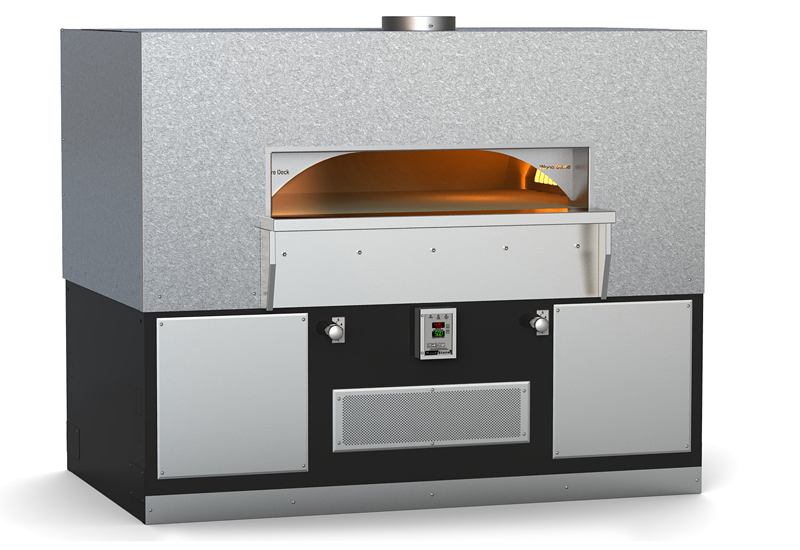 A unique, highly insulated deck oven design with heat-reflective double-tempered glass door makes the appliance extremely energy efficient and therefore economical to use. The Sveba Dahlen P400 starts from £7,195 excluding VAT. The Wood Stone Fire Deck 11260 features a substantial 54” wide door opening and a cooking area that measures in at a generous 91” wide by 44” deep, resulting in an remarkable 28 square foot cooking surface. The Wood Stone oven range starts from £14,847 excluding VAT. 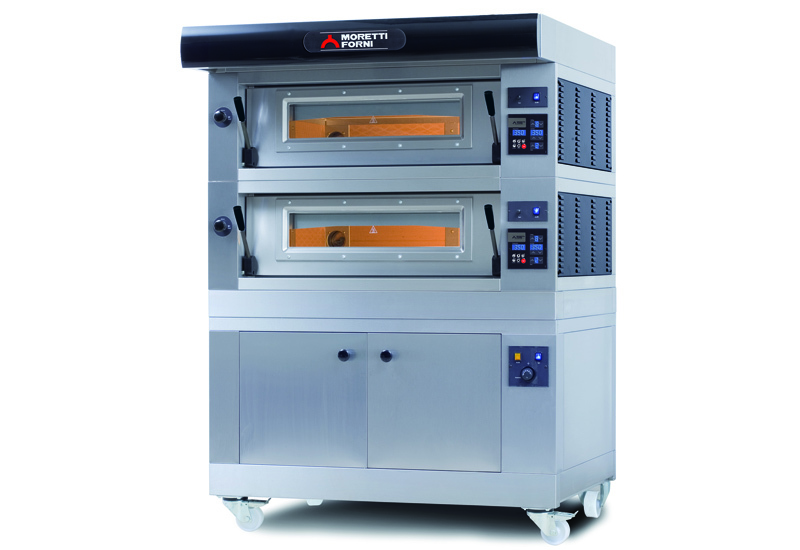 Promising a flexible, robust and economical solution for pizza perfection, the Pantheon PO4+4 is a twin-deck model with a stainless steel frontage that guarantees complete durability. List price starts from £2,619. 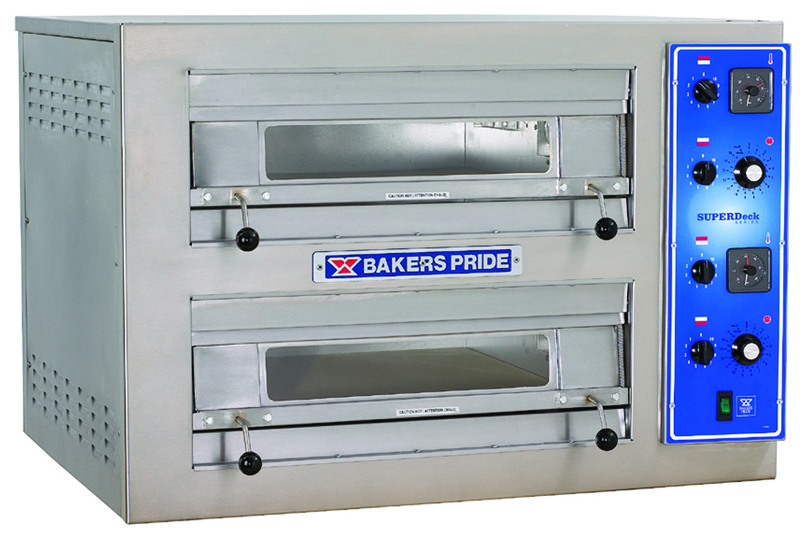 The EP2828 double deck oven, along with the single deck EP28 oven, represent the best that Bakers Pride has to offer in the pizza oven department. 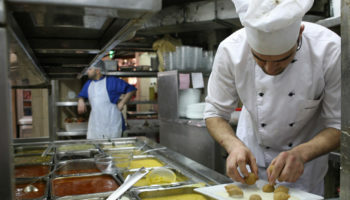 The ovens boast a robust and solid build capable of withstanding the busiest kitchen environments. 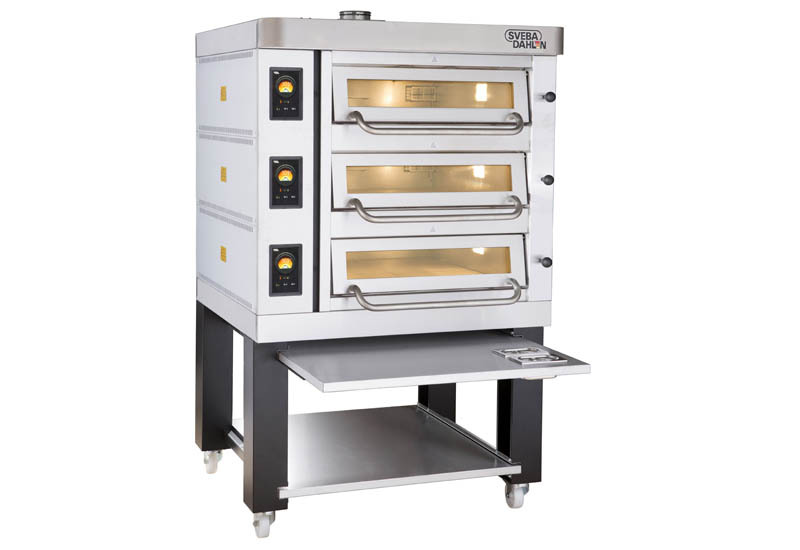 List price starts at £5,995 for the EP2828 twin deck oven and £3,990 for the single deck oven. 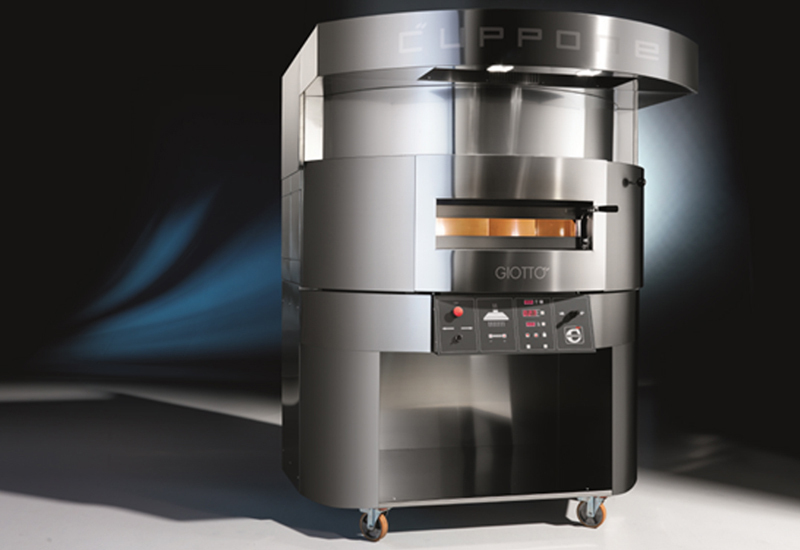 The Giotto is the first ever electric pizza oven to have a revolving stone base, which enables pizza to not only be cooked to perfection, in around 2-5 minutes, but to also deliver an authentic Italian taste that imitates that of food cooked in a traditional Italian wood-fired oven by a talented pizzaiolo. 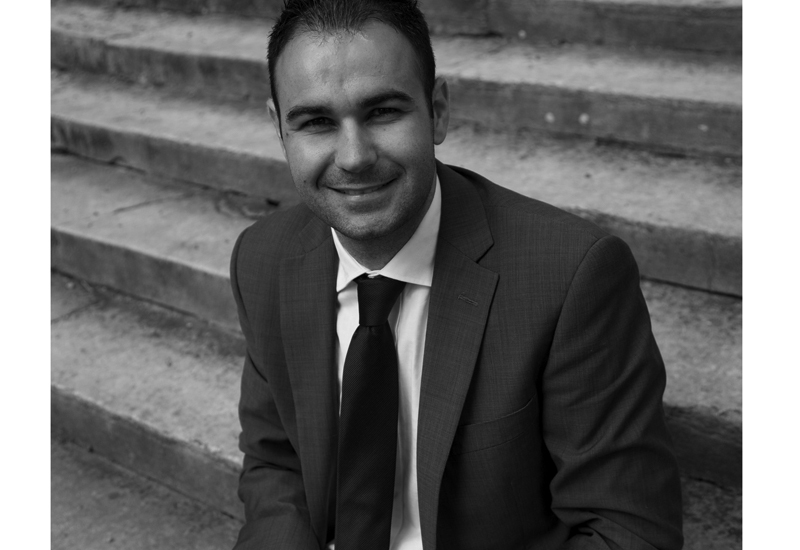 The list price starts from £14,000 excluding VAT. 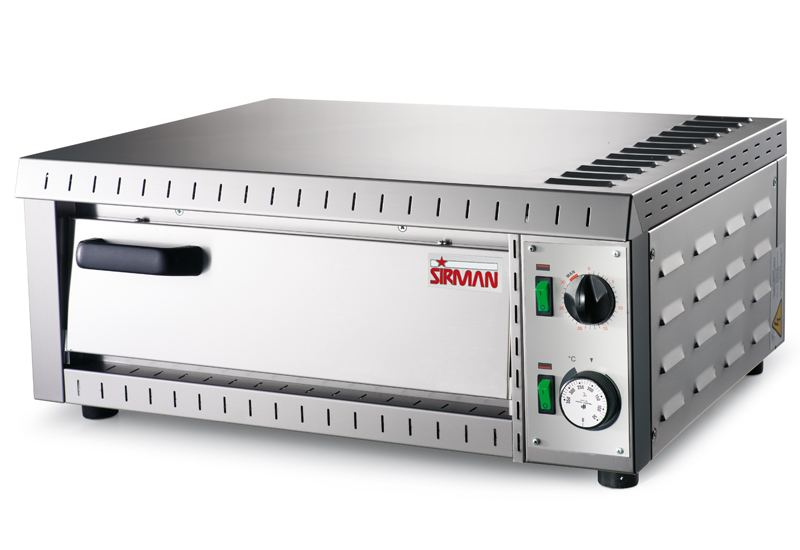 The compact electric Sirman Stromboli oven aspires to mimic the cooking conditions of traditional wood- or gas-fired pizza ovens, enabling chefs to produce authentic-tasting pizzas with a perfect thin crust, quickly and easily. 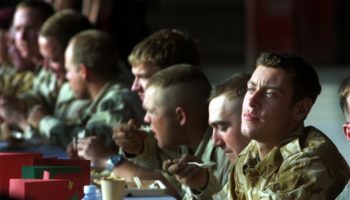 The list price starts from £650 excluding VAT. The Amalfi is the flagship pizza oven from Moretti Forni. 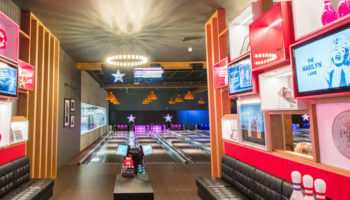 Each deck features an electronic control board with split setting of heat for the ceiling and the base, switch-on timer, economy function, and cooking programmes. The list price of the Amalfi is £17,328 excluding VAT. 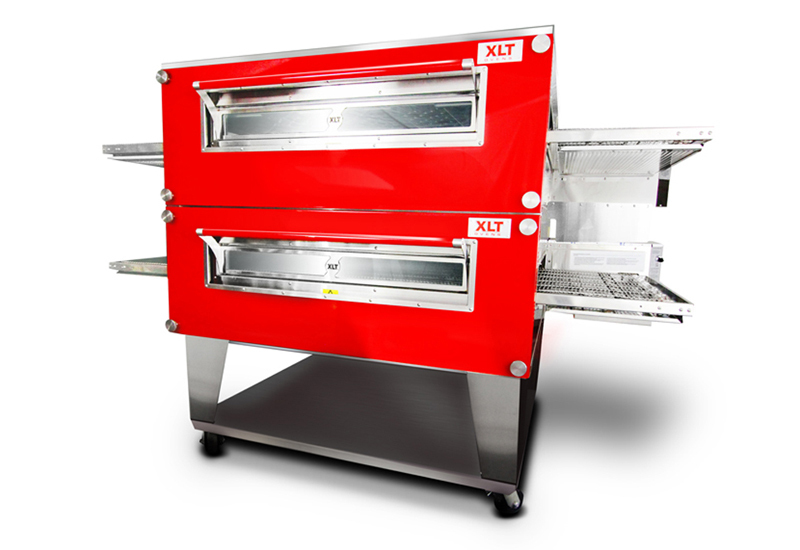 Used and approved by major pizza chains across the world, XLT claims to be the fastest growing conveyor oven manufacturing company in the world. 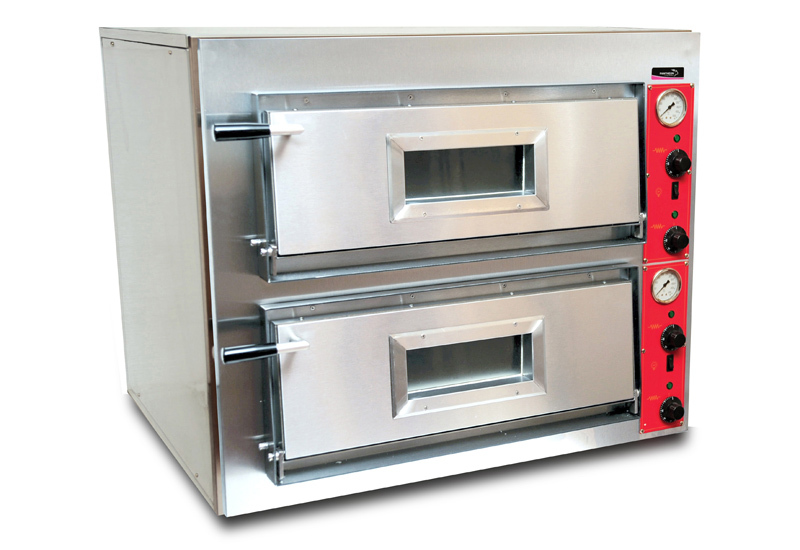 All XLT ovens promise super quiet operation, high quality consistent baking, and are simple to clean and operate. List prices start from £6,500 for the smallest model to £13,500 for the largest. 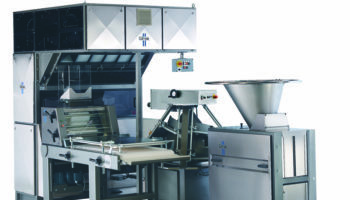 Available in gas or electric powered versions, the Italian-made Zanolli Synthesis conveyor pizza oven is equipped with a 50cm-wide belt and will produce up to 50 x 12” pizzas per hour. 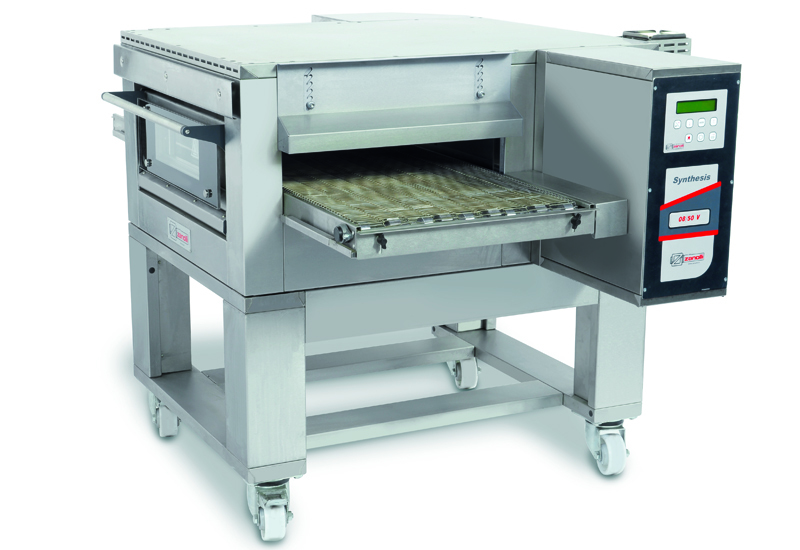 The list price for the Zanolli Synthesis conveyor oven is £7,685 excluding VAT.